Looking for the Cricut Cartridge list and Cricut Font list? 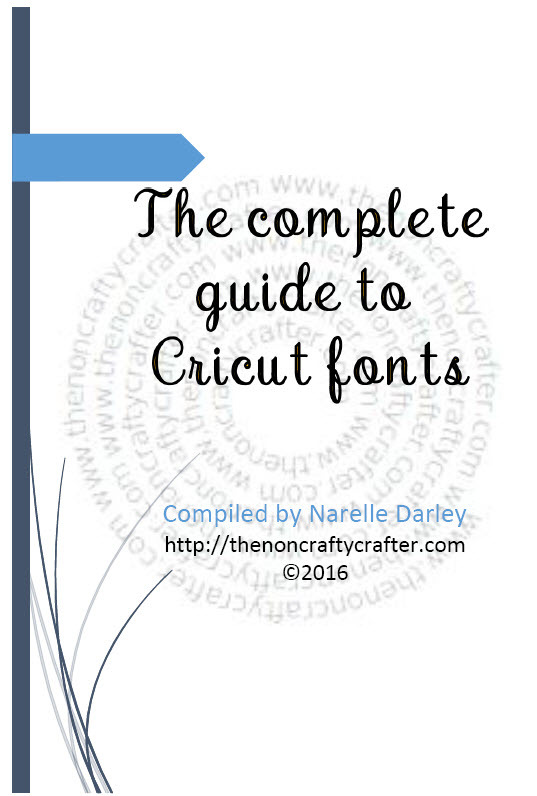 Flipable PDF of every Cricut Font. Don't forget to follow me over there by clicking the "Join this Site"button.